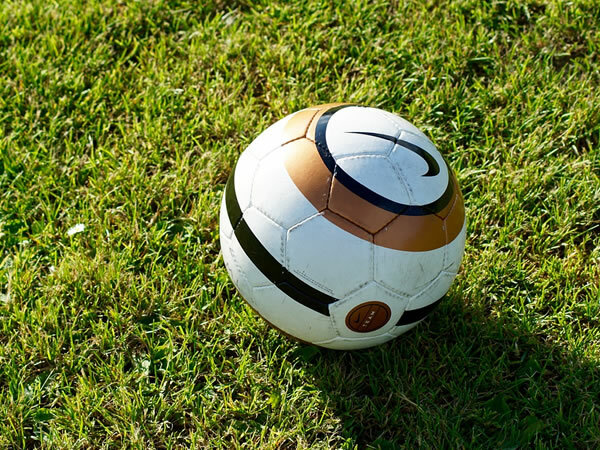 This is a dedicated Footgolf facility, making it a perfect spot for a beginner or individuals who are more experienced. 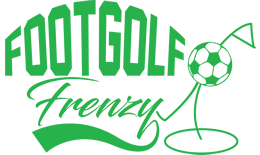 No worrying about straight-laced golfers here, you will be amongst Footgolfers only. Tee off times are every 10 minutes meaning you can turn up and get going fairly quickly, although you can book if you wish. Open mornings and afternoons 7 days a week you’ll soon find yourself hooked on this fabulous sport. Although the course is only 757 yards long it offers plenty of scope for practice and challenge, or easier options for those new to the game. Being based at the Leisure Centre means you’ve got a bar and restaurant on hand, ample changing and shower facilities as well as Wi-Fi should you need it.